Jackie, Healthy Witness: Positive mindset, do you have it? 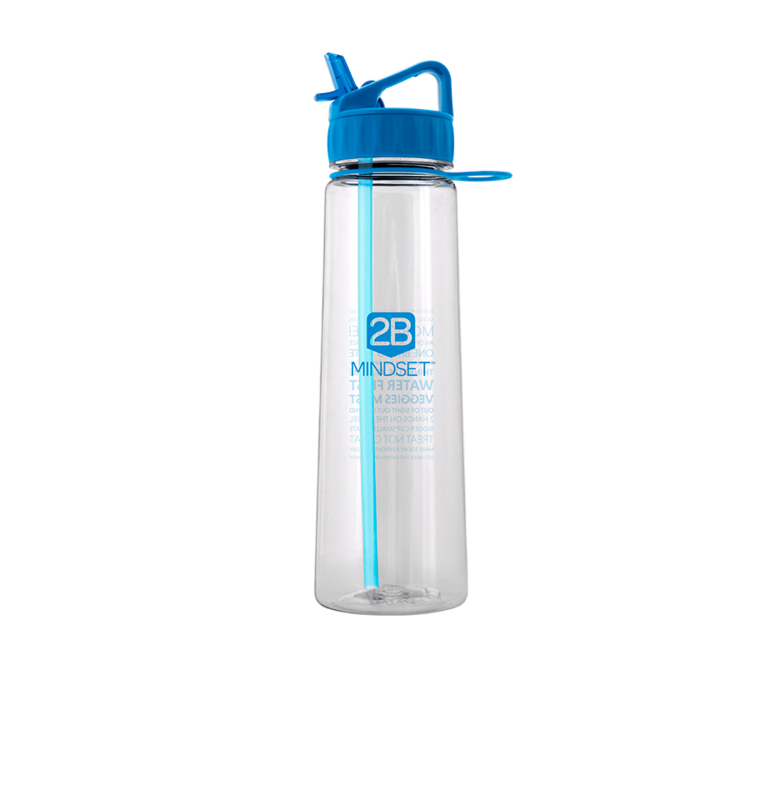 Positive mindset, do you have it? Exercise is “Extra Credit”. Totally unique for any program. No portion control containers or counting calories. Water first. You drink water before every meal—and even before your coffee. Veggies most. Vegetables are the dominant food group in this nutrition plan. There’s a roadmap for each meal of the day. It’s not rigid…it’s a template that lays out how much protein, veggies and fiber rich carbs you SHOULD have. 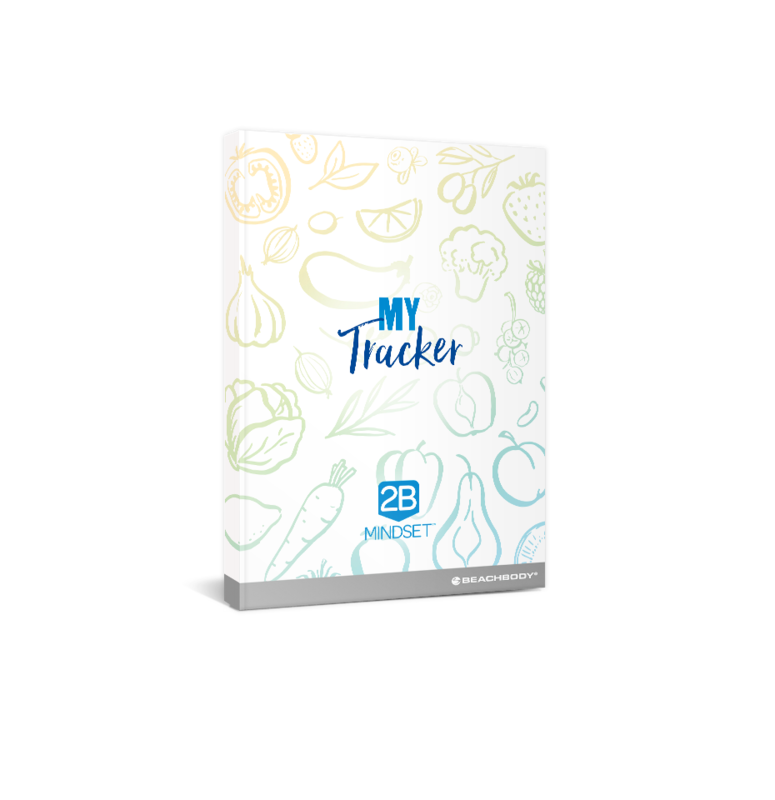 You track your food. For now, you do this in the book you get with the program…soon there will be an app. Every day starts with a weigh in. This is designed to teach you what works and what doesn’t.